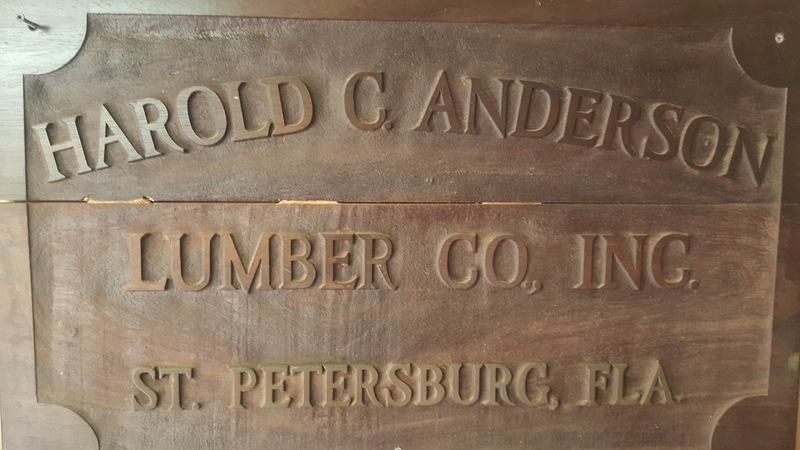 At Anderson Lumber we offer Laminated veneer lumber (LVL). An engineered wood product that uses multiple layers of thin wood assembled with adhesives. The thin wood veneers are bonded together in a large billet so that the grain of all veneers is parallel to the long direction. LVL is typically used for headers, beams, rimboard, and edge-forming material. LVL offers several advantages over typical milled lumber. Some of these advantages are LVL is made in a factory under controlled specifications, it is stronger, straighter, and more uniform. 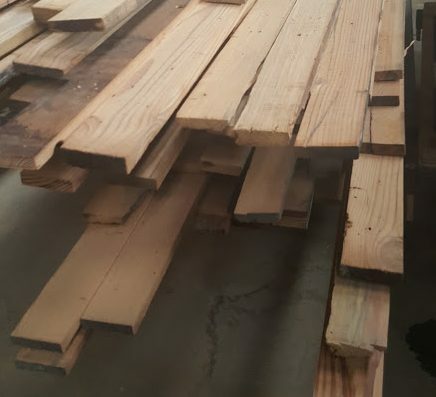 Due to its composite nature, it is much less likely than conventional lumber to warp, twist, bow, or shrink resulting in a longer life and more durability. LVL can be categorized as an engineered wood called structural composite lumber. Other members of this category are parallel strand lumber (PSL) and laminated strand lumber (LSL). All members of this category are strong and predictable, and are thus interchangeable for some applications. Anderson Lumber offers LVL for Contractors and Homeowners alike. Because LVL is made with scarfed or lapped jointed veneers, LVL is available in lengths far beyond conventional lumber lengths. Anderson Lumber is proud to offer LVL, a great product for all applications include headers and beams, hip and valley rafters, scaffold planking, and the flange material for prefabricated wood I-joists.